Trade in value added, what is the difference? Would you believe it? Indonesia actually has a trade surplus with China. How did this happen? This is what we find in a new data set released by the OECD and the WTO last month. 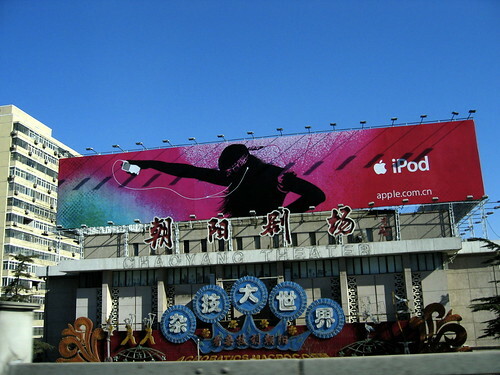 We are familiar with the iPod story: it is exported from China but only about 10% of the value of the product is actually added in China. The rest comes from other countries, either inputs to the item or services that facilitate the process of its assembly. This sort of case study has prompted work on the new data set, which is constructed to find out where the value in a product is created, from foreign sources or domestic. What are the key messages from the dataset about Indonesia?